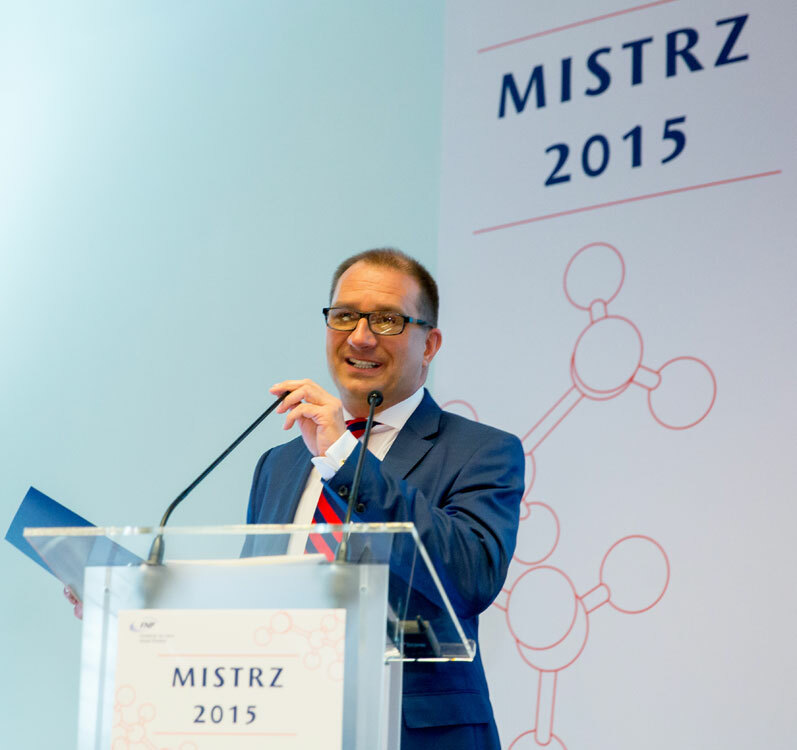 MASTER (Mistrz) – “Institutional Autonomy and the Models of Adaptation of Polish Universities to a Changing Social and Economic Environment (2005-2015)” – a 2016-2018 research project funded by the Foundation for Polish Science (FNP) (Mistrz professorial subsidy). Despite increasing academic interest in the study of how the (potential) autonomisation and changing regulatory regimes affect university practices and their ability to adapt, much remains unexplored. Both in Europe and in Poland. In this FNP project, we focus empirically on 4 comprehensive public universities in Poland and theoretically on European research-intensive universities in selected systems. This project will examine how Polish universities have adapted over the last ten years to far-reaching changes in their socio-economic environments, and the extent to which these adaptations are initiated and implemented by the institutional leadership or as a consequence of external change drivers, especially financial incentives produced during a recent wave of reforms (2009-2012). The project will provide systematic, comparative data from four Polish universities (two of which constitute the top tier and two come from the second tier) and theoretically informed analyses of university adaptation patterns within their specific Polish governance and policy contexts. The overall objective of this project is to produce relevant theoretically-based and empirically-informed knowledge about the way in which selected research-intensive universities in Poland interpret and use their institutional autonomy. Three major research questions are the following: How have selected Polish universities adapted over the last ten years to changes in their political and socio-economic environments? How is universities’ institutional autonomy interpreted by central actors inside and outside the institutions? Which factors affect how these universities use their autonomy? Research-intensive universities, including Warsaw University and Jagiellonian University (and contrasted with University of Poznan and University of Torun, or Adam Mickiewicz University and Nicolaus Copernicus University), are positioned in rapidly changing national, European and global contexts, which are strongly affected by Knowledge Economy visions. These visions incorporate in general a core role for universities as prime knowledge institutions. This implies in practice that universities are expected to produce new knowledge, of relevance to society at large; to produce graduates that are able to learn and (further) develop their competences and skills not only in the academic degree programmes, but also in the learning environments in occupational practices; and to strengthen their global competitiveness in the recruitment and retention of highly talented staff and students, through the adaptation of institutional personnel policies, facilities for staff and students, management structures and practices, and the strategic profiling of the institution. The project is unique in its research focus, methodology, and the extent of common empirical work (144 semi-structured, in-depth interviews – 36 interviews per institution, 12 interviews per department/faculty – following a common interview protocol presented below). Its strong theoretical framework (grounded in institutional theories of change and adaptation processes) is empirically enriched by time-consuming, comparative institutional case studies at institutional and departmental levels conducted along similar basic lines (with room for institutional specificities, though). The starting point of the project is that organizational change within Polish (as well as European) research-intensive universities is triggered by reforms enhancing institutional autonomy. Organizational change can be spotted at multiple levels of analysis. First, at central organizational and intra-organizational levels, we look at change in organizational design; second, at organizational and system level, we observe the relationship between the university and its environment. The success of the project will be linked to its theoretical coherence and its methodological rigor. It puts special emphasis on the combination of quantitative and qualitative data collection and analysis. It will use a mixed-methods research design, with extended separate quantitative and qualitative strands. The mixed-methods approach stands in the middle of a qualitative-quantitative continuum and can provide stronger inferences. Special attention will be paid to methodological rigor to ensure data comparability across the national systems studied and to the importance of field knowledge (Huber and Van de Ven 1995). Case study methods will be used. Template-driven case studies (a template for case studies is discussed below) will contribute to developing a larger conceptual framework. Individual case studies contribute to all phases of theory development and they are generally strong where statistical methods and formal models are weak. Apart from 144 in-depth interviews with the faculty and administrators, there will be focus groups with faculty and students. Multiple sources of evidence will be used and “a chain of evidence” (Yin 2009) between case study questions, protocols, citations, database, and institutional reports will be maintained. Interview data will be analyzed both traditionally and with MAXQDA/NVivo 10 qualitative data analysis software. The project will use a mixed-method approach (that is, at least one quantitative method and at least one qualitative method, Greene 2007: 95-137). While quantitative methods collect “numbers”, qualitative methods collect “words”. The project will support its theoretical propositions with case studies of the four universities (UW, UJ, UAM, UMK), statistical analyses, financial statements analyses, and, especially, the analysis of transcribed in-depth semi-structured interviews.